BTS is one of the most beloved boy bands in the world. However, there were times even BTS felt insecure about their future. Bang Si-hyuk, the CEO of the band's label Big Hit Entertainment and the producer of BTS, had written a letter to the members of BTS which is resurfacing online. On V LIVE episode titled 'BON VOYAGE EP7. Naughty boys visit Finland!' 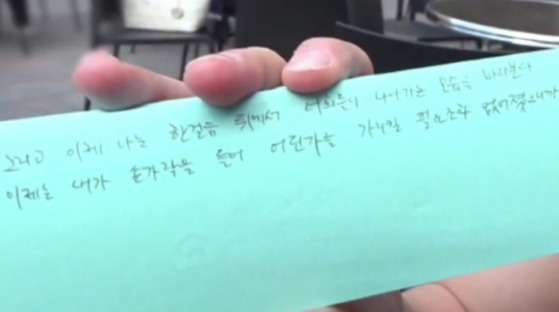 Bang's handwritten letter to BTS was revealed. What do you think the boss said? When I first met you, you were all very young. All of you seemed a bit afraid, and as if you didn't know how to look me in the eyes, you avoided eye contact with me. I think I had scolded you all, perhaps a bit too much. Because I wanted so much for all of you. I tried to make you meet my standards. I sometimes pushed you to believe in yourself a bit more. Maybe there were times you couldn't go to sleep because the goals I'd set for you seemed too far away. But you always found a way to achieve what had been asked of you. You always managed to jump higher and fly higher than I had asked you too. I've come to realize one day - that your insecurities were, in fact, your desperations. Your desperation to be better, to strive harder, and to reach higher. That made you practice all night long, overcome your limits, and be harsh on yourselves. I've pushed you guys a bit too much. And now, I don't have to. Now, I can sit back and watch you move forward towards your dreams. I don't even have to point the direction to which you aspire. You are doing all of that your own. You are pursuing your paths all by yourselves. You are going even beyond what I didn't even dare imagine. Still, it's too early for a thank you, or a pat on the back. Because I still want so much for all of you. I will save those words for the day you become the greatest band in the world. Thank you for being by my side. Thank you for being a team. Thank you for making me dream. 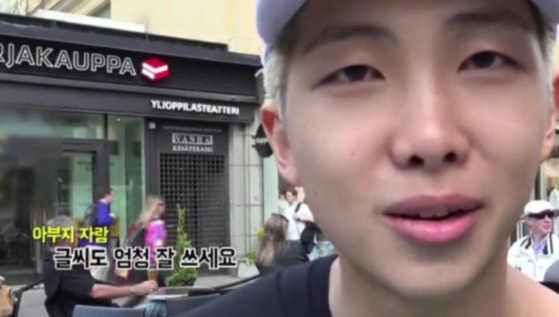 BTS members couldn't hold back their tears once the letter was delivered to them. "I feel like these are the words of my father. Even the handwriting," said RM. "This letter made me cry," commented one fan. 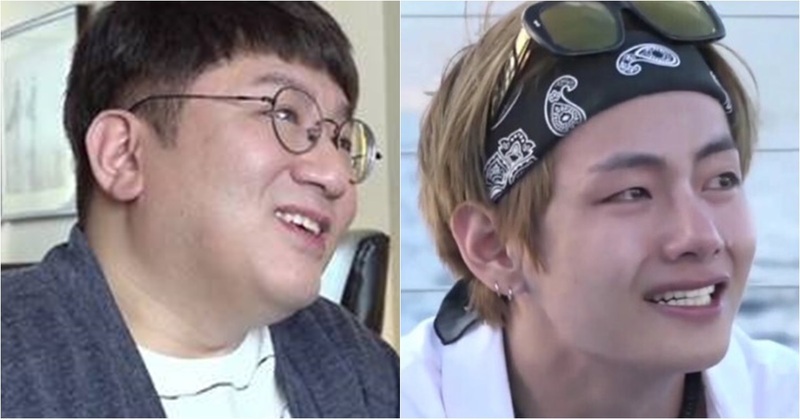 Perhaps the day has finally come for "Bang PD" to say "thank you."